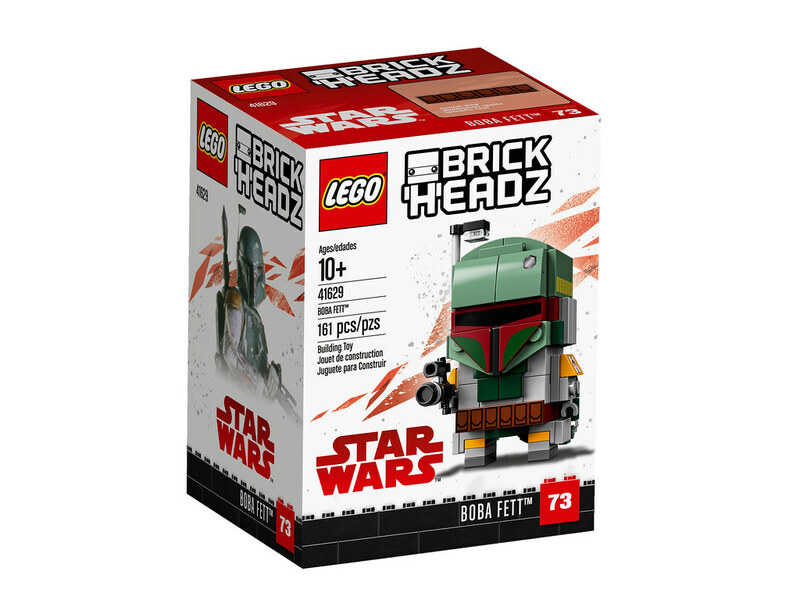 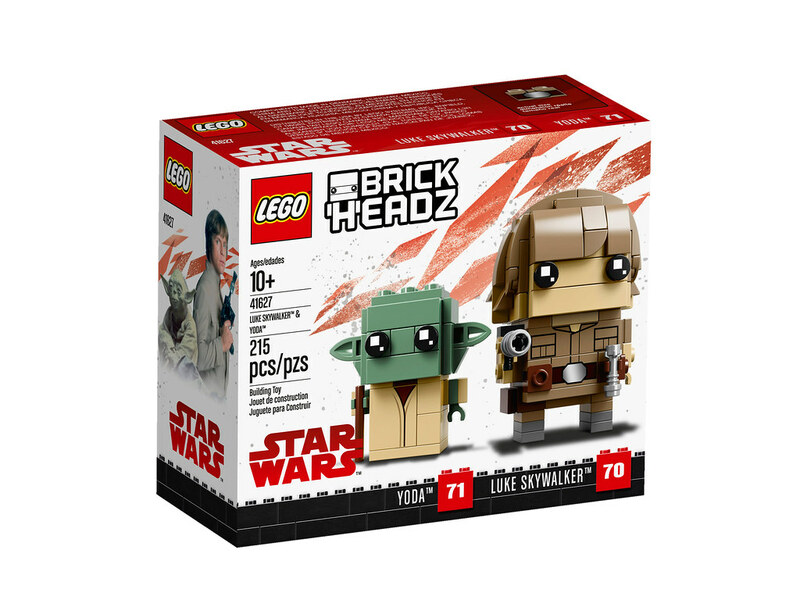 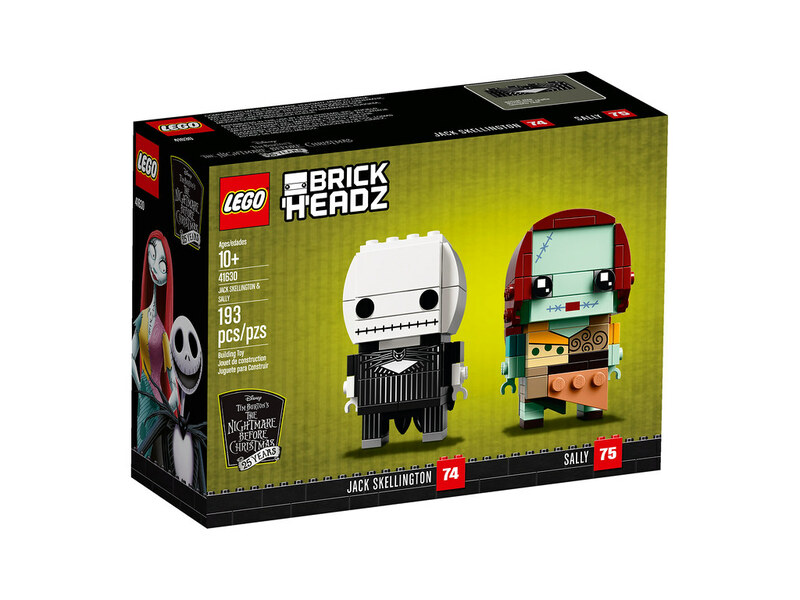 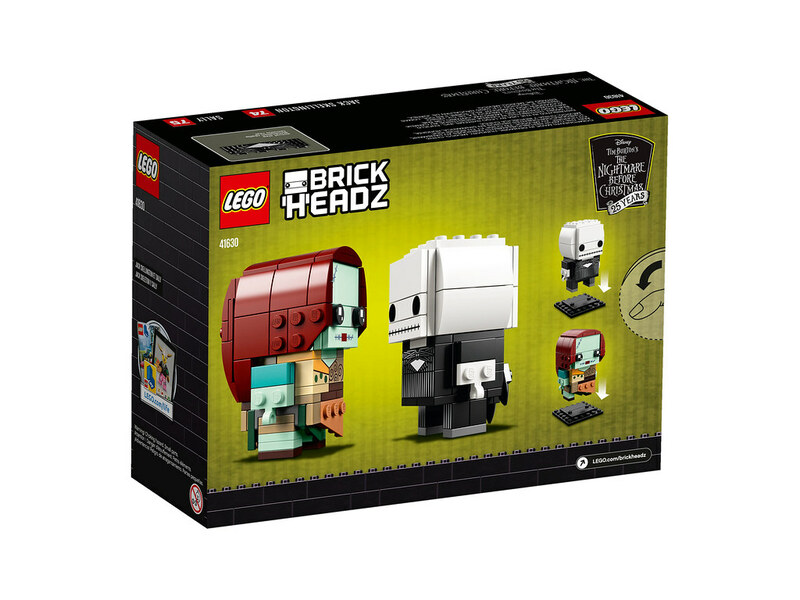 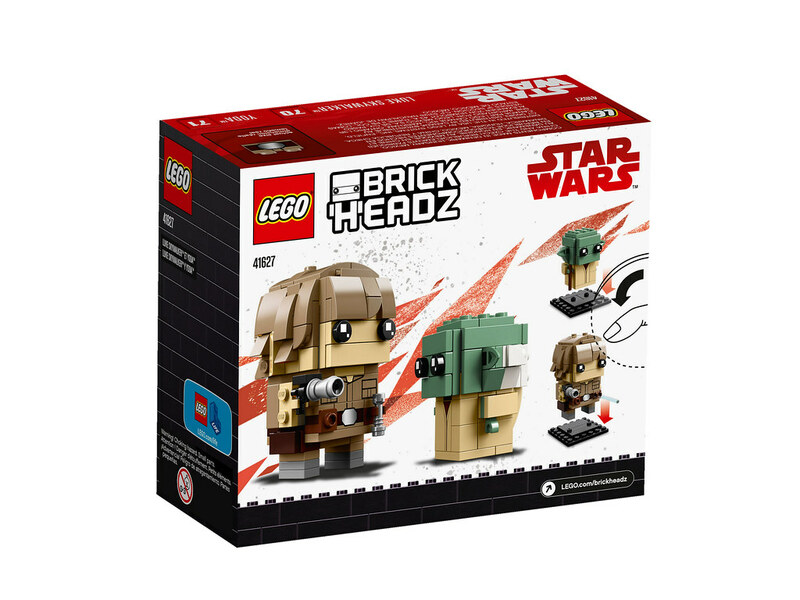 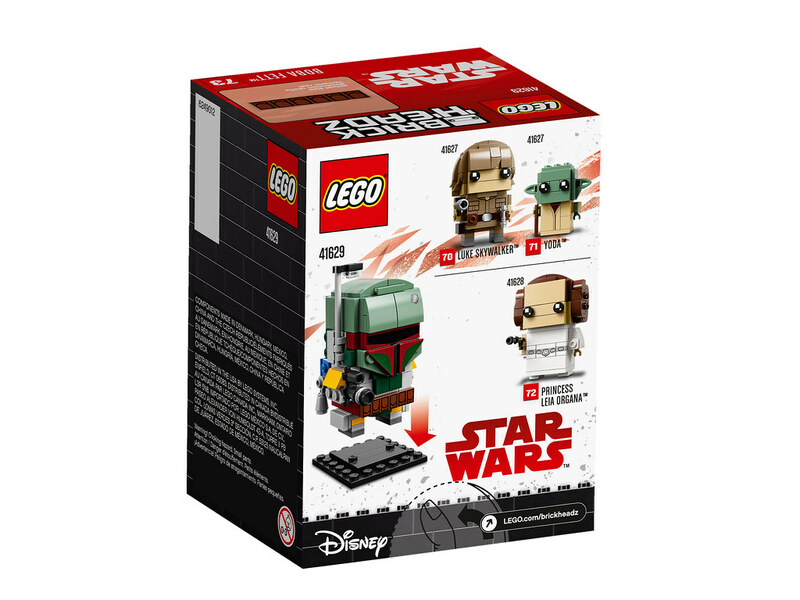 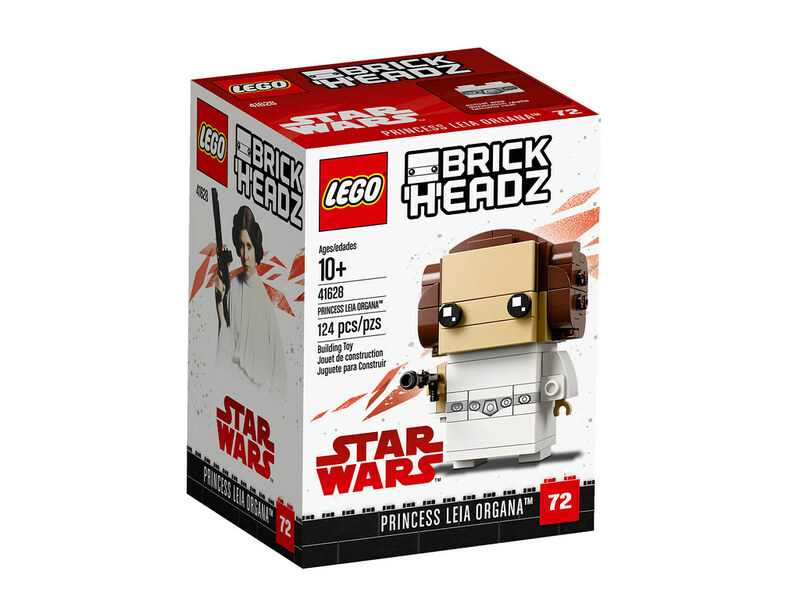 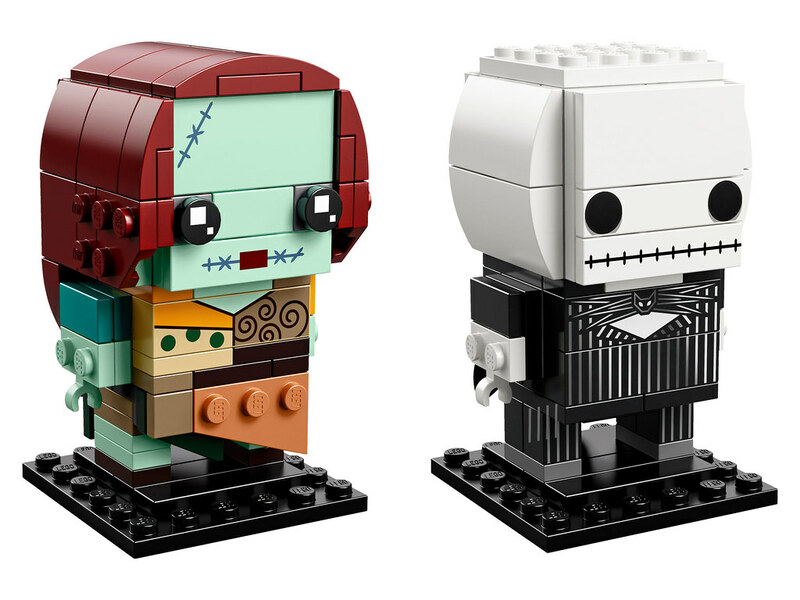 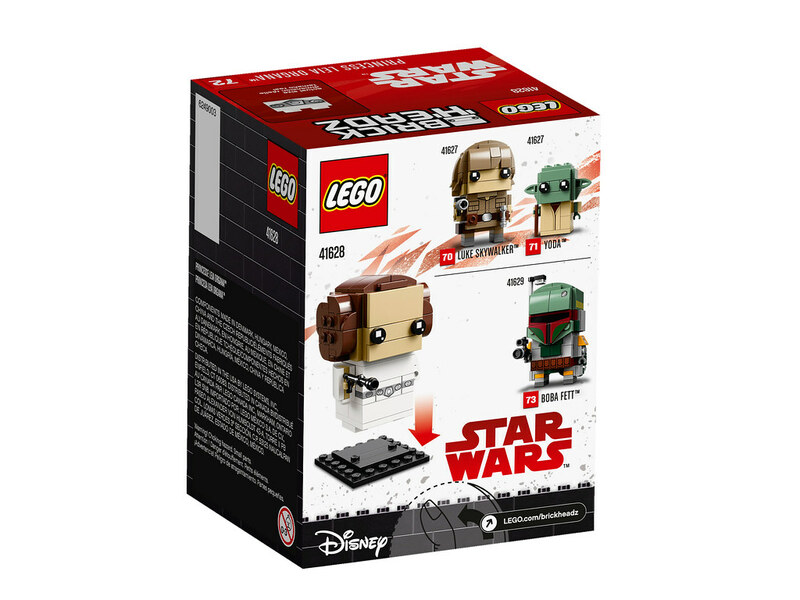 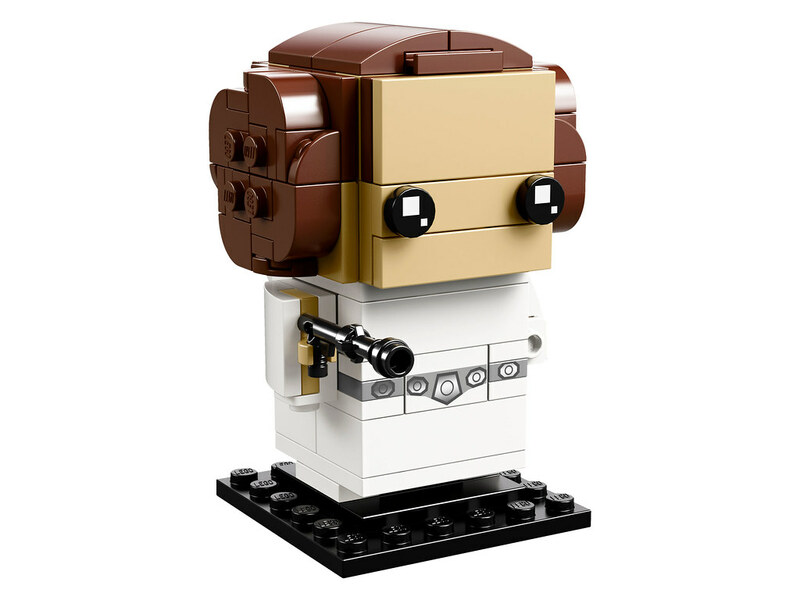 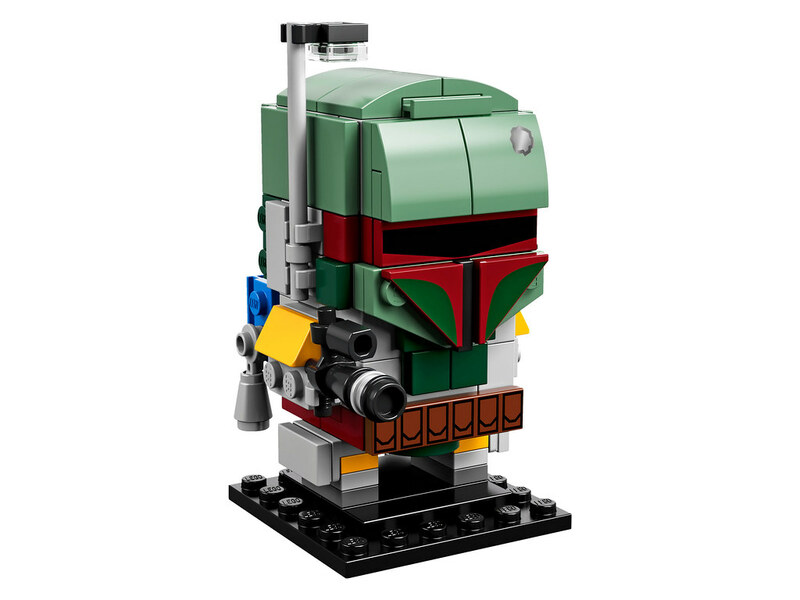 LEGO has updated their store listings and we can see the Brickheadz that will be released in August 2018 which includes characters from Tim Burton’s Nightmare before Christmas as well as from George Lucas’ Star Wars Original Trilogy saga. 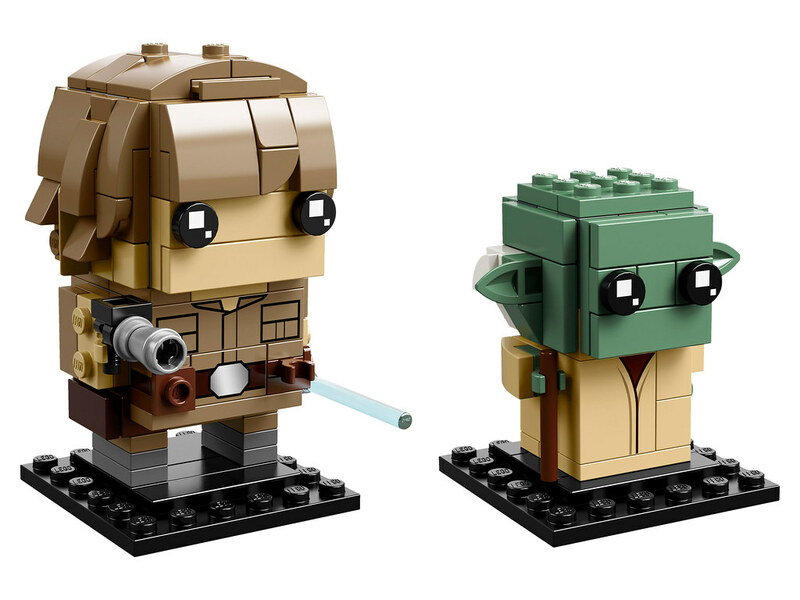 As usual, these high resolution images are hosted in flickr so click on them to zoom in on Flickr. 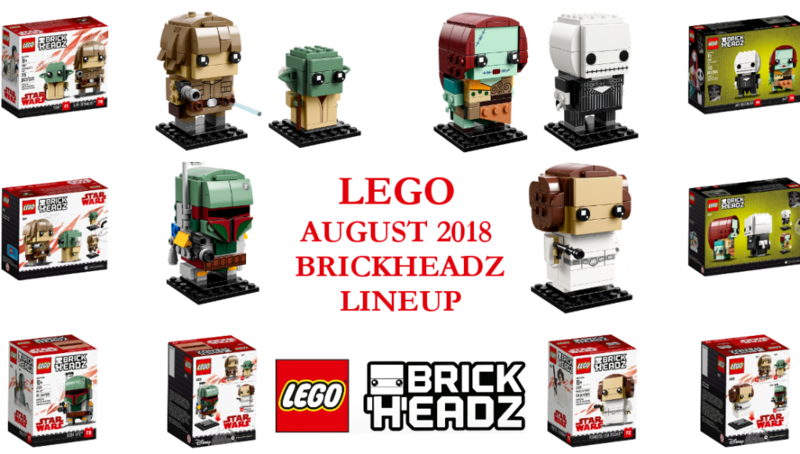 Previous articleSDCC LEGO exclusive 2018 sets – How rare are they?